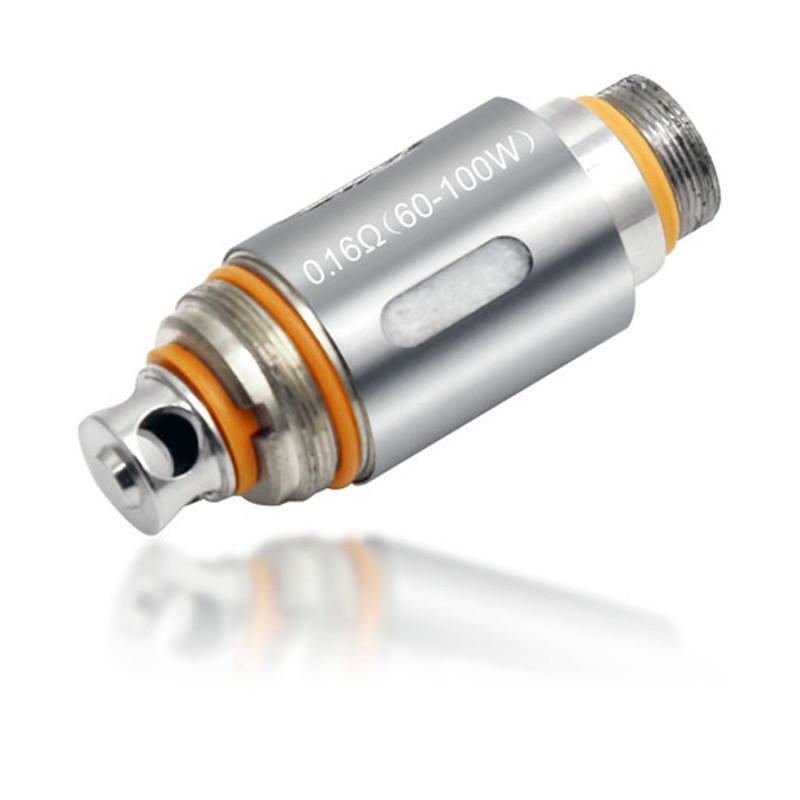 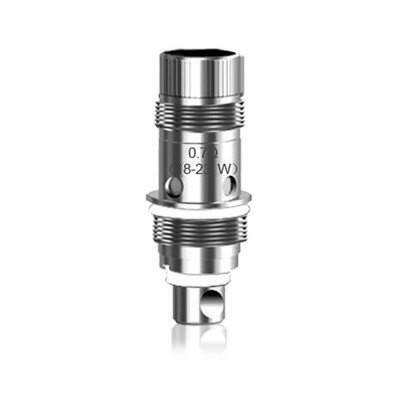 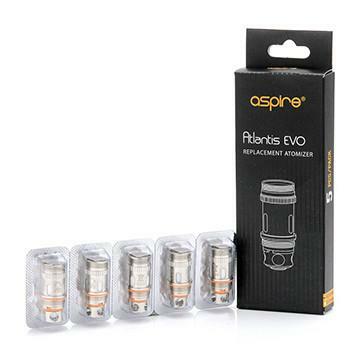 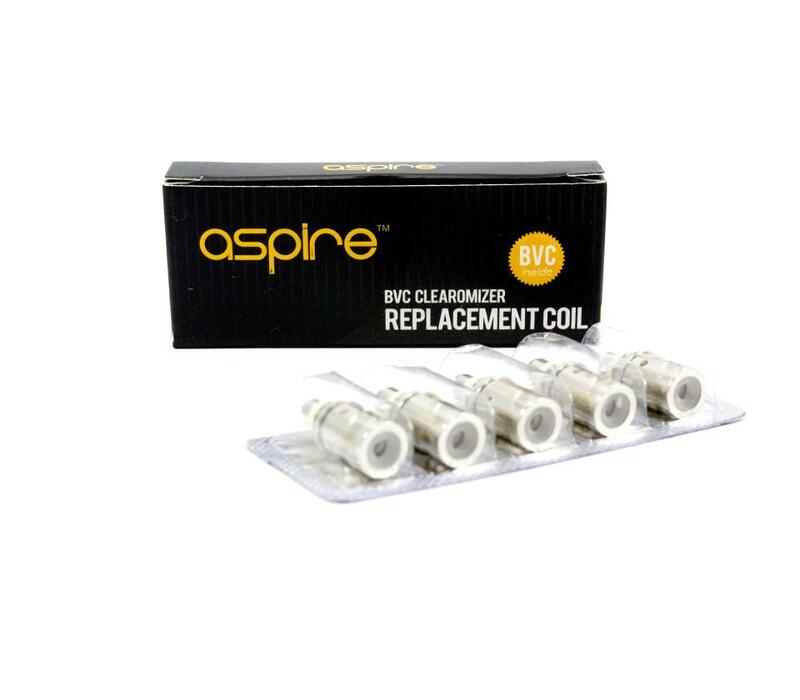 Aspire featuring a redesign of the coil to a single vertical coil, which results in MAGIC. 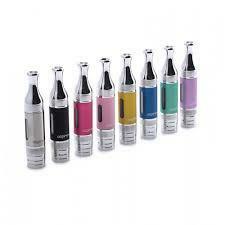 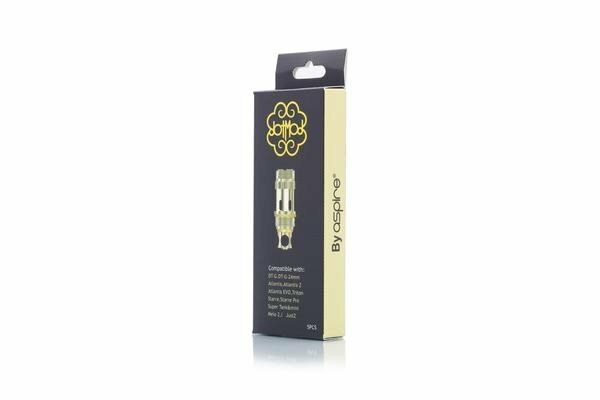 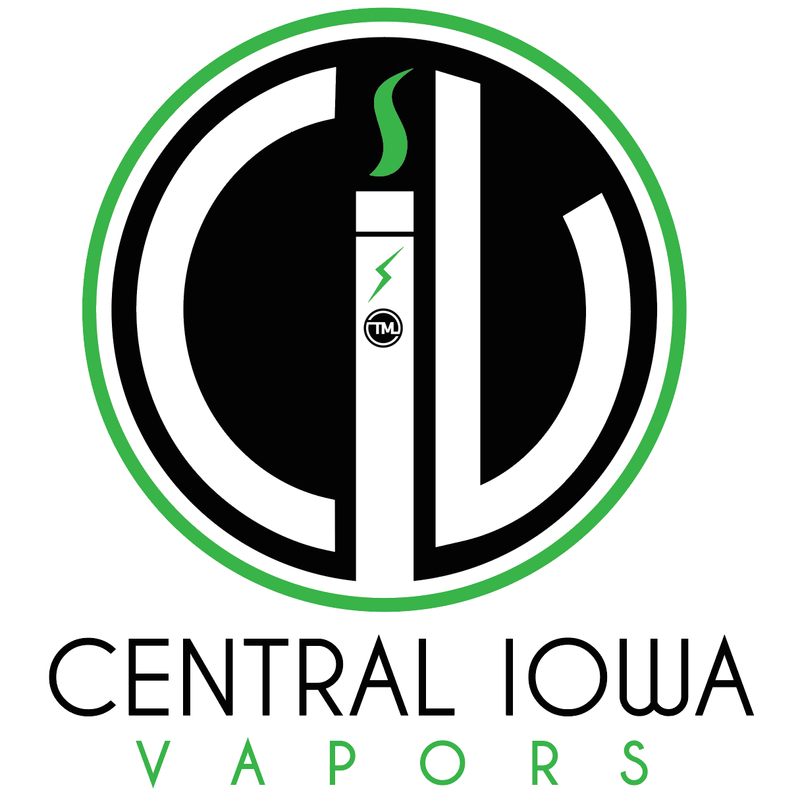 Improved flavor and vapor production, as well as the ability to handle high wattages without a dry hit. 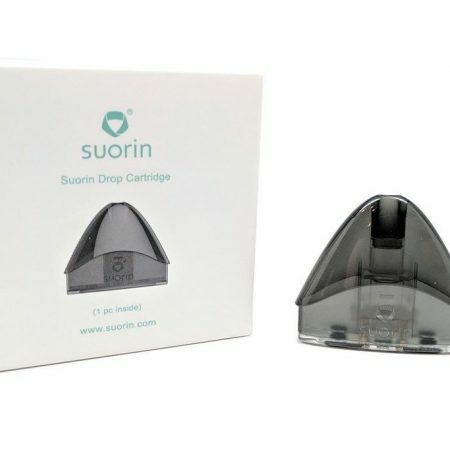 – Comes in a pack of 5!